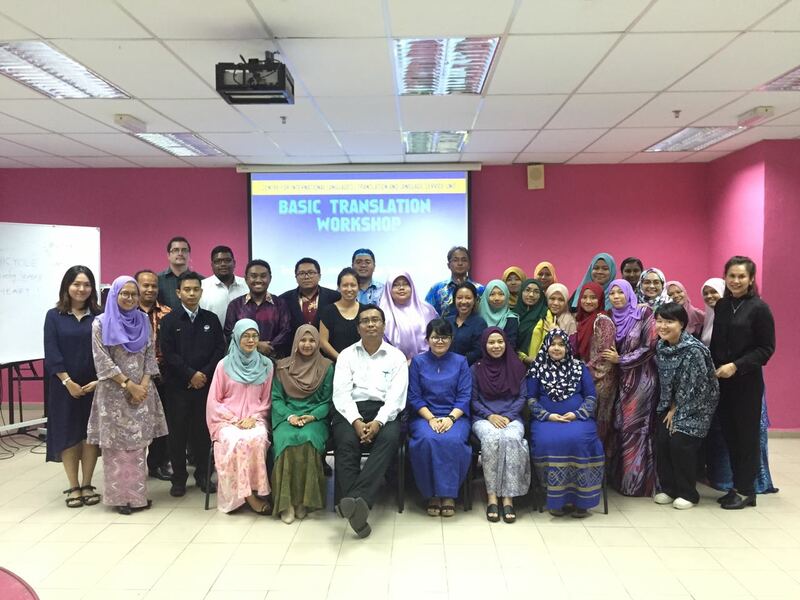 On the 27th October 2016, the Translation and Language Services Unit of CIL organised the Basic Translation Workshop. The CIL staff was invited to participate in the workshop. 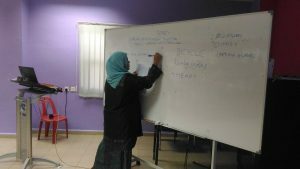 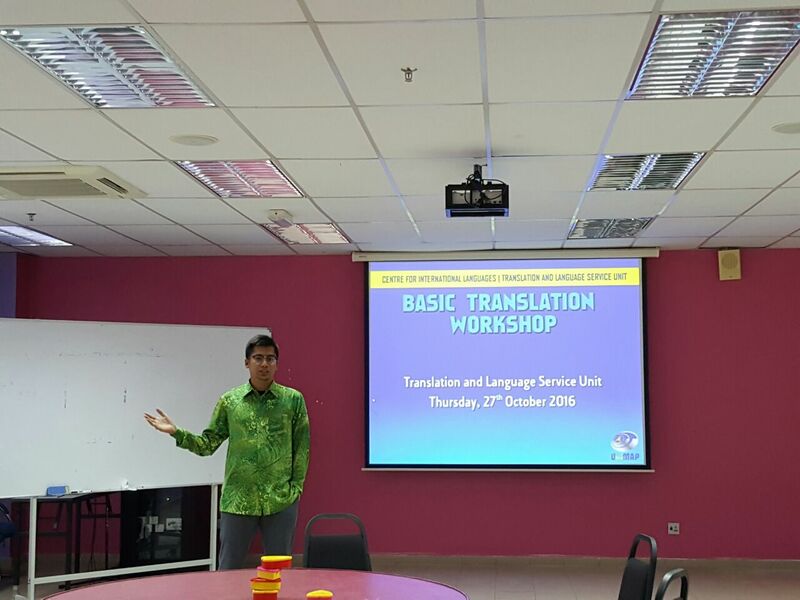 The workshop was aimed to expose the participants to the concepts of translation activity. 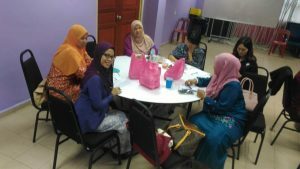 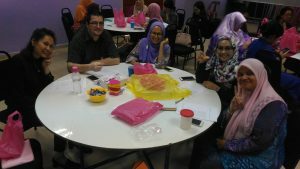 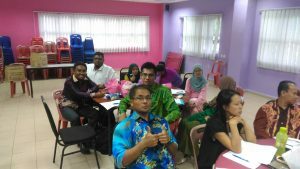 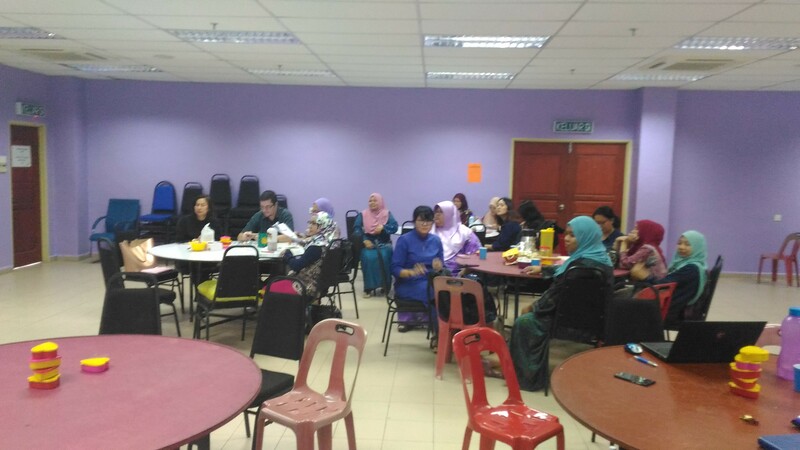 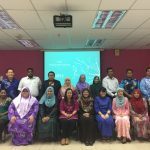 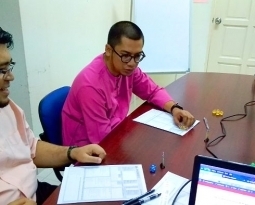 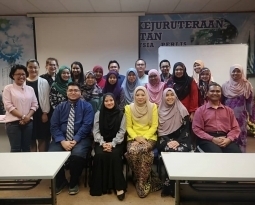 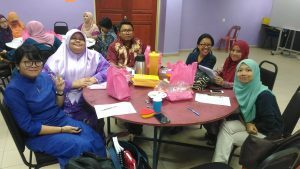 The facilitator of the workshop was Mr Khairul Hisham Jamalludin. 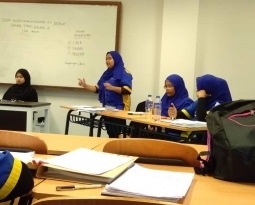 According to the Translation and Language Services Unit Coordinator, Mrs. Suhaila Che Pa, she believes that the skills of translation should be in everyone’s hand, and not limited to the unit. 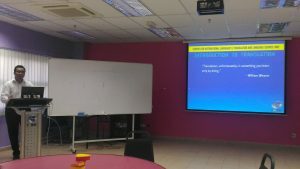 For best view, please use latest version of Internet Explorer, Mozilla Firefox and Google Chrome with resolution 1280 x 720 and above. Copyright: Centre for International Languages.